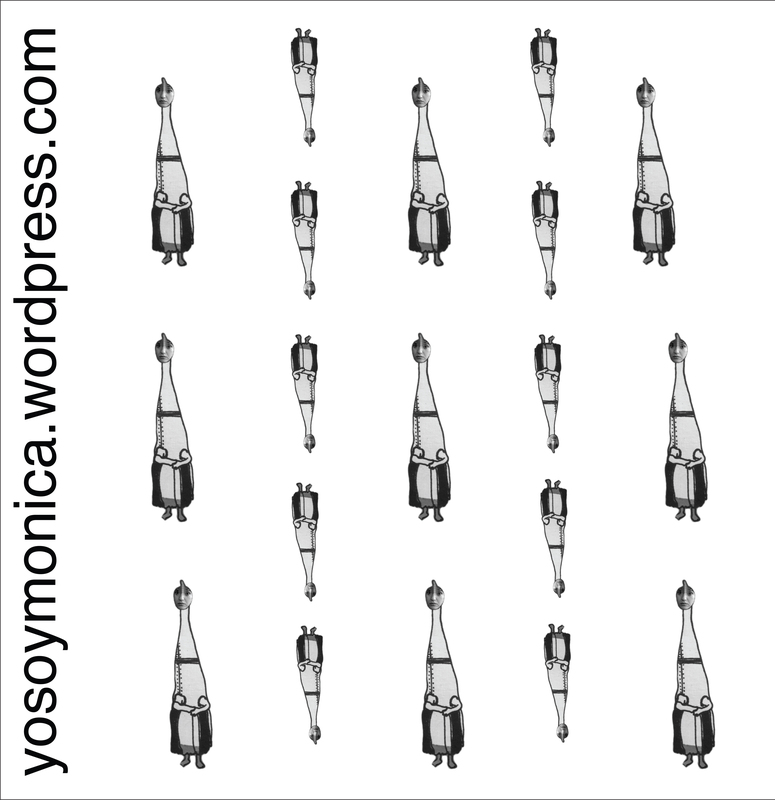 Free YoSoyMonica Wallpaper, enjoy my dears. This entry was posted on September 7, 2010 by yosoymonica. It was filed under ART, Daily Life, Drawings, Random and was tagged with B8, Chicago artist Monica Ramirez, free wallpaper, vintage village.